This past weekend was hubby’s weekend off from work. These don’t happen often and they are like GOLD. Truly. Our plans were to meet our younger set of kids. which we did and enjoyed! Hubby and I love to treasure hunt though, so we could not resist the fluorescent green garage sale sign just outside of our neighborhood. We followed the arrow…..and the next arrow….and the next arrow. Before we knew it, we were a few miles from the house, but it was an adventure and we were still certain on finding something spectacular. We finally arrived at our destination. Old clothes. An old treadmill. And there was another giant fluorescent sign strapped to the front of the brick house that read: “YOU CAN NOT USE OUR BATHROOM!! DON’T EVEN THINK ABOUT ASKING!” Really. Did this needed to be stated. AND in such a rude manner? Sometimes ~certain things will trigger that little bit of “GET-EM” inside of me. This did. As we were walking down their driveway, I stopped, turned and said, (yes~ you’ve probably already figured it out ;)) “Do you think I could borrow your restroom?” The man’s jaw dropped and he studied me briefly in silence. Then he broke into laughter and proceeded to tell me that there was an oak tree I was welcomed to use. I won’t tell you where the conversation went after that. As I said, I found the signage silly. But there was a kind man who was shopping, and he took the time to stop me and tell me where the closest convenience store was located. I didn’t have the heart to tell him that I was simply trying to “poke the bear”. This entry was posted in Uncategorized and tagged bathroom sign at garage sale, car going wrong way, How was your weekend, shrooms, weekends. Bookmark the permalink. 22 Responses to How was YOUR weekend? Paula your blogs just make my day!! They always cause me to reflect, think and sometimes laugh out loud. I never knew you to be the onery one in high school. You were always quiet. Keep on poking the bear!!! Haha Paula…a girl after my own heart! I would have poked that sucker too! Good for you. And glad all turned out ok w/wrong way nellie. that is indeed a heart thumping moment. 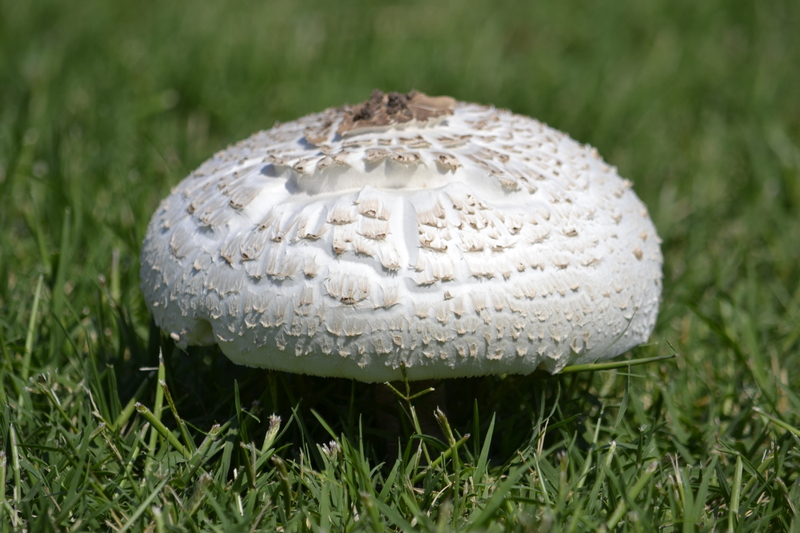 the mushroom photos are great…and who cares if they have nothing to do with the post. 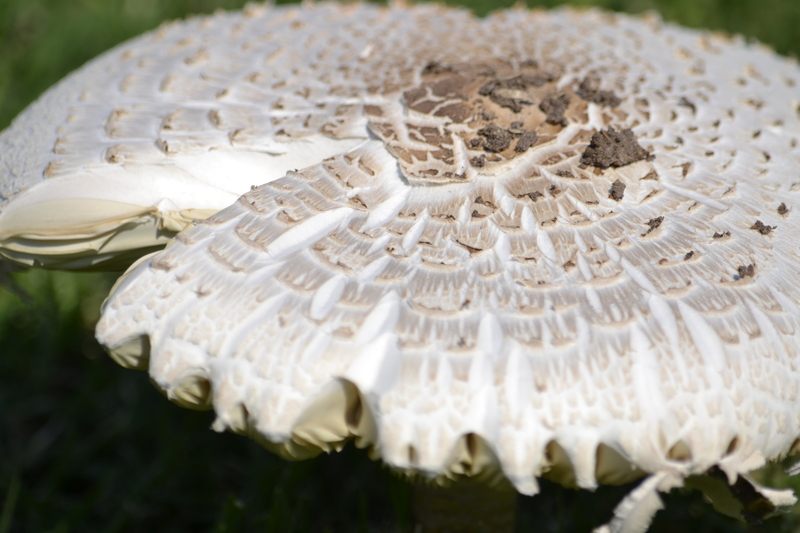 mushrooms grow where ever the spore lands…just like our posts. you never know what or when or why…we just roll with ’em. Good read! And the not so funny part, the wrong way driver – wow! So glad you two are ok!! that cracked me up. i do the same exact thing when people put up obnoxious irritating signs. I agree about the silly signage. Is it really necessary to be rude? I am very glad that y’all were not hurt on the road this weekend or was anyone else. Sounds like you guys had an interesting and exciting weekend. We worked too hard for our old bodies, but it was while helping our oldest kids, so it was worth it. 🙂 I think. Paula, you are a great storyteller. Your story was a great way to start the day–with a smile. You are full of wonderful, Paula! Good for you Paula, Good for you! 😉 Welcome home! You’ve been missed!